Commercial fleets are utilizing more safety technology, helping to minimize driver error and increase overall fleet safety performance. 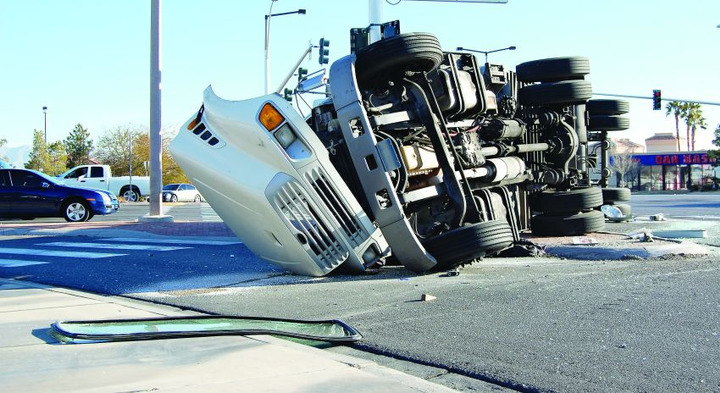 The consensus from industry subject-matter experts is that accident rates for larger trucks continued to rise in 2018, while light-duty incidents remained relatively steady year-over-year. 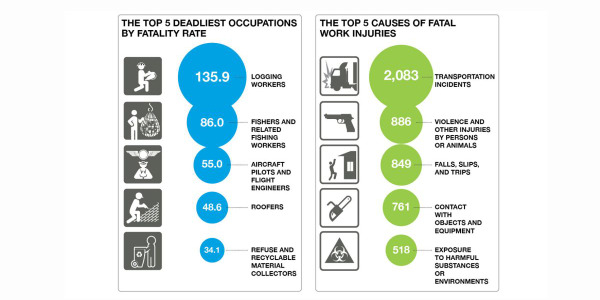 “Regardless of the type of industry a company works in, the accident count continues to rise. This is especially true in the delivery service segment where the pressures for ‘on-time delivery’ create havoc for the fleet manager, the logistics manager, and ultimately the driver,” said Bob Martines, CEO/founder of Corporate Claims Management (CCM). However, Martines noted the increase has been moderated, slightly, with training and vehicle technology enhancements. Particularly, the medium-duty truck accident rate increased year-over-year. 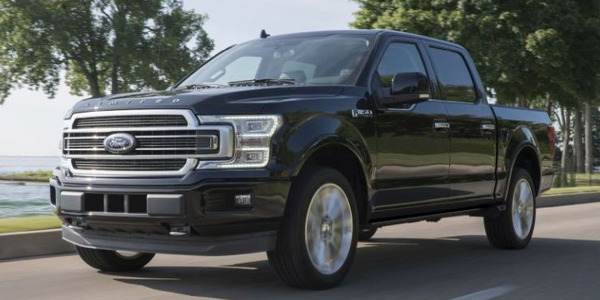 “We believe the biggest factor in that increase was that medium-duty vehicles were driven more miles year-over-year,” said Sara Sweeney, senior product manager for Wheels. Another factor impacting the increase in medium-duty truck accidents from 2017 to 2018 is an increase in the sizes of many medium-duty commercial fleets. “This increase in size results in an increase in miles driven, which are contributing factors to additional incidents,” said Dan Shive, VP, business development, accident and safety products for Donlen. One final factor to consider is the cost per incident. “From a physical damage loss perspective, the severity of medium-duty truck accidents has been costlier than that of light-duty trucks, but only by a few hundred dollars,” said Connie Brinkmann, assistant vice president of risk management for Enterprise Fleet Management. Overall, safety awareness continues to increase year-over-year as fleets do whatever they can to reduce preventable accidents. 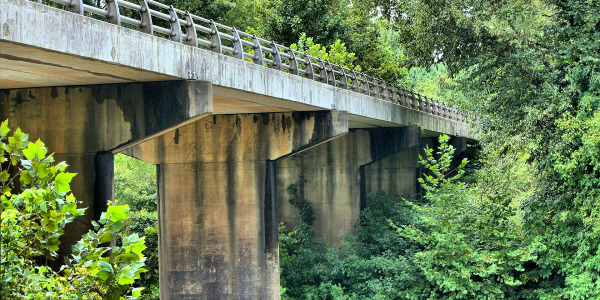 “These efforts include safety training, an increased use of telematics, predictive modeling tools, real-time monitoring, and enhanced collision avoidance technology. Additionally, the use of in-cab and forward-facing video provides information to help drivers understand how to improve and reduce the likelihood of a collision, from mobile phone use, eating, and multitasking to following too close, speeding and running stop signs/stop lights,” said Michelle Lewis, manager, accident management services for Emkay. Telematics is continuing to have a positive effect on driver behavior. 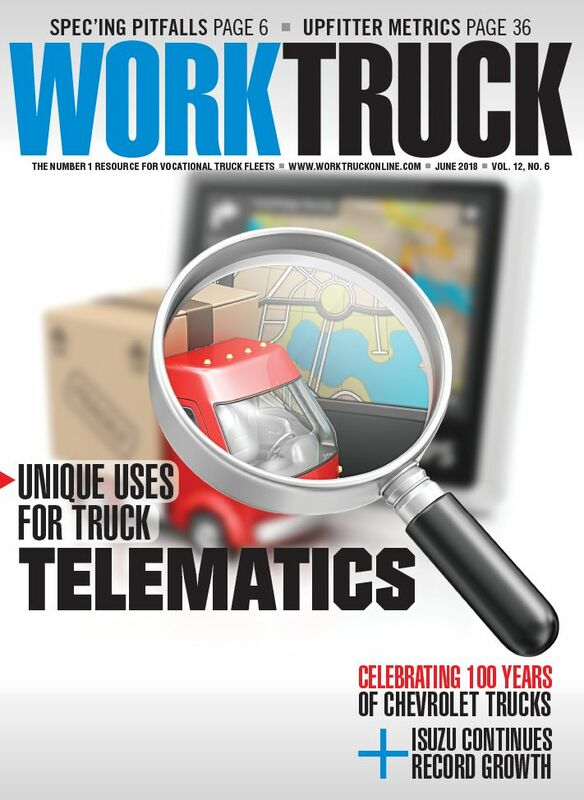 “Vocational fleets with medium- and heavy-duty trucks were among the early adopters of telematics technology. Today, the programs are a little more mature, impacting their approach to safety and how driver behavior is managed. Based on our data, the instances of fast acceleration, harsh braking, and speeding were down this year, particularly among the medium-duty segment. This trend may foreshadow future accident rates as a growing number of organizations place a greater emphasis on driver safety,” said Rich Radi, director, driver excellence for ARI. Overall, backing into parked vehicles and fixed objects continues to lead the pack in the accident category, noted Shive of Donlen. Hitting another object will always add to the cost of an incident, too. “We continue to see medium-duty vehicles hitting another object as the most common type of accident. When a vehicle hits an object, there’s also likely to be property damage that needs to be handled,” said Sweeney of Wheels. Additionally, driver fatigue is a concern across all truck segments. “Fatigue is a growing concern in the truck fleet industry. 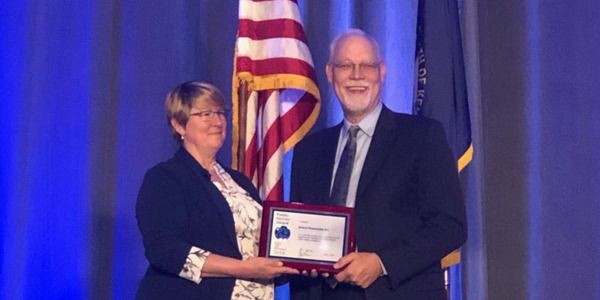 A fatigue management program should be a priority for every fleet; a tired driver can be just as dangerous as an intoxicated driver,” said Luann Dunkerley, northeast region sales manager for The CEI Group. Next, the overall driver shortage, coupled with increased shipping demand, is one part of the problem. The number of fatalities in 2017 involving large trucks increased by 9% compared to 2016, while the total number of vehicle traffic fatalities dropped by 1.8% in the same time, according to data from the National Highway Traffic Safety Administration (NHTSA). Still the top technology for managing and reducing accidents in any truck fleet is a complete telematics solution. “For most medium-duty truck fleets, a telematics program is still the best option to help improve safety and, in turn, reduce accidents. Telematics technology essentially puts you inside the vehicle with your drivers. 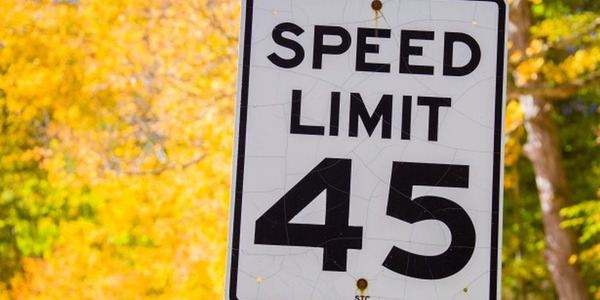 A comprehensive telematics solution can be leveraged to monitor driver performance and help to identify high-risk behaviors such as harsh braking, rapid acceleration, and speeding,” said Radi of ARI. Additionally, advanced in-vehicle technology is coming to the truck market beyond a basic backup camera. "Some examples of what we are seeing in the way of technology, in addition to safety backup cams, is the adoption of safety features such as lane departure warnings, lane change alerts with side blind zone alerts, rear cross traffic alerts, forward collision alerts with pedestrian avoidance, new trailering packages, new apps that allow for one-person trailer lighting checks to be done via smartphone, customizable trailering checklists, trailer mileage tracking, trailer maintenance reminders, etc.,” said Joseph Voors, client partnership manager – national for Mike Albert Fleet Solutions. Additionally, the newer the fleet, the higher the likelihood the vehicles will have crash-avoidance technology — especially in the light-duty space. “But, in the past few years, we have seen new technologies added to the medium-duty truck space as well. Some of these technologies include electronic stability control, traction control brakes, rollover air bags, and hands-free phone technology. Lane departure warning systems are starting to become available on medium-duty trucks as well. Also, the wireless camera, which can be integrated into the mirror or purchased as a stand-alone or add-on feature, has become important in assisting with claim reduction for these vehicles. Cameras have single-view options for backing up, as well as split-screen and quad-view for multiple vehicle viewpoints. Many of these cameras also have recording capabilities, which assist with claim validation and resolution,” said Brinkmann of Enterprise Fleet Management. Crash-avoidance technologies are more common across the entire spectrum of vehicles. But, according to Sweeney of Wheels, since medium-duty trucks stay in service longer, it takes more time to see those technologies have an impact on reducing overall risk. “If the entire truck industry would make investments in updating their fleets with these in-vehicle safety systems, there would be a dramatic decrease in trucking accidents,” said Dunkerley of The CEI Group. There is also a greater adoption of semi-autonomous technology and Adaptive Cruise Control. Commercial fleets are utilizing more safety technology, helping to minimize driver error and increase overall fleet safety performance. But, right now, technology can’t make up for a comprehensive safety program. “A word of caution: this safety technology must be accompanied with professional new driver training and consistent safety training for all current employees. The new driver training is designed to provide a professional mindset to all new drivers, while the consistent monthly training is to promote a professional safety culture within the motor carrier’s organization. The professional safety training, combined with the new safety technology provides the driver with the ability to operate his or her vehicle with safety as the top priority and provides the motor carrier a professional safety culture along with protection from litigation,” said Jerry Veres, certified director of safety for Fleet Response. 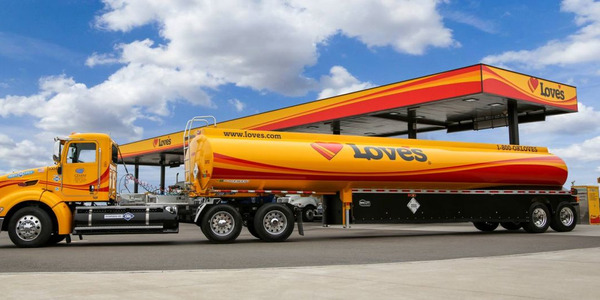 Today, most trucks already have telematics to monitor fuel usage and optimize routes. The next step is utilizing this info for driver behavior and safety. “If trucking fleets haven’t already, they should use their telematics program to measure driver safety. Telematics data can easily show signs of reckless behavior, and the precise recordings can pinpoint the type of dangerous maneuvers that should be corrected, from harsh breaking to rapid acceleration. Just be sure to simplify the data into actionable items so those involved in fleet can make informed decisions,” Dunkerley said. When telematics data is integrated into an advanced analytics platform, fleets can easily benchmark driving performance across the entire organization. “Benchmarking driver performance helps pinpoint high-risk drivers and highlight opportunities to prescribe corrective training. By proactively identifying and training these high-risk drivers, fleets can improve safety, prevent potential collisions, and better control accident costs,” said Radi of ARI. Technology surrounding driver behavior is readily available today. “Drivers behavior technology is no longer a reactive training model. Fleet managers are able to identify risky drivers posing a greater risk and provide the necessary tools to work toward preventing accidents before they occur,” said Lewis of Emkay. Driver safety training has also come a long way, moving toward more computer-based training. “Computer-based driver safety training tests drivers in an interactive, behavioral setting. This is helpful before a company puts a person behind the wheel of a medium-duty vehicle, as well as after a collision occurs or when a noted action/violation appears on a driving record. There is specific training designed for the medium-duty fleet that includes testing for both comprehension and application,” Brinkmann said. Today, technology improvements are occurring more rapidly than most fleet and logistics managers can absorb. The adoption of technology and active safety features can help save lives, injuries, and money. “When you factor in that approximately one in five drivers is in an accident each year and the average cost of the accident is around $24,000, according to Network of Employers for Traffic Safety (NETS), the ability to deliver savings adds up pretty quick if added safety features can reduce accidents by even a fraction. We are not just talking saving a few cents in a TCO, but we are now talking the ability to save lives, injuries, insurance claims, and hard dollar savings,” Voors said. 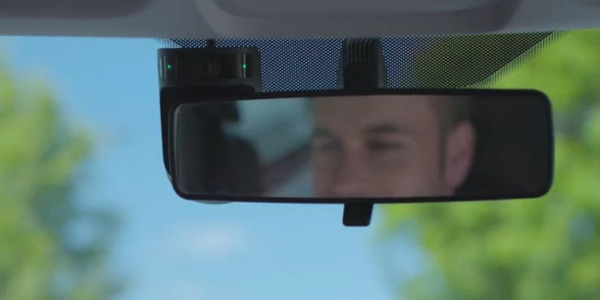 Backup camera: provides vision to the driver of the vehicle’s most dangerous area, the blind spot, which can be as large as 90 feet in a standard medium truck. Backup sensors: provides a verbal warning to the driver if there is something within the vehicles blind spot. Forward/rear facing cameras in the cab: provides video evidence of what transpired moments before and after a triggering event. For instance, a hard brake would trigger the camera to record before and after the event. This helps provide video evidence of driver behavior and allows motor carriers to hold their drivers accountable. Automatic rear-collision avoidance: constantly measures the distance between the commercial motor vehicle and the vehicle in front of them. If the CMV gets too close, the brakes will automatically be engaged to help keep a safe distance between vehicles. Finally, fleets should not forget about MVR Monitoring — a service that routinely scans state records for signs of a violation for drivers and pulls the MVR when a negative change is detected. “Traditionally, fleets order an MVR on all drivers once or twice a year, which can lead to gaps in the driving record. Would you be comfortable learning a driver of yours was using a suspended license for months and you didn’t know about it? Your fleet can be liable for an accident caused by a fleet driver under negligent entrustment laws, which can cost a fortune and hurt your public image. MVR monitoring is a great defense, along with well-documented training throughout the year and a fair record of remediation,” Dunkerley concluded. In the end, the major contributor to accidents across the board is distracted driving. But, while technology is the direction fleets are turning to mitigate issues the most, it may be adding to the problem. “Add an increased workload for the already distracted driver and there is a recipe for potential disaster. Executives and mid-level managers who feel adding more technology to their vehicles will decrease the probability of accidents without addressing the impact of distracted driving and workload are not serious about addressing the issue at hand. Clearly, technology helps but other factors must be included to make a real impact,” said Martines of CCM. Vehicle technology is not going to cease, just as changes in our work environment never cease. 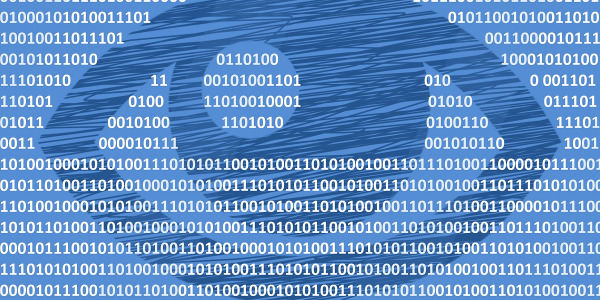 “Technology has displaced many job-related functions and will continue to do so. We cannot become complacent to technology. We have seen people walk into a pole, trip over a curb, or step into a fountain simply because they were fixated on the hand-held device. They simply were not paying attention. The same lack of concentration while on a cell phone either talking or texting will take over as more vehicles become more technically advanced. Without trying to appear negative to the advancement of technology one thought comes to mind; driving skills will absolutely erode from lack of use, therefore, we need to continually keep our drivers/employees alert to the potential downside of sole reliance on technology. I suggest companies think about having drivers take behind-the-wheel driving courses to make sure each driver is able to adequately meet company standards for safe driving,” said Martines of CCM. But, numbers don’t lie and the results due to some of the increased in-vehicle technology are looking good. “According to IIHS data, a study shows that adding in Rear Cross Traffic Alert with Rear Vision Camera and Rear Park Assist has reduced accidents by 55%. This not only positively impacts driver safety, satisfaction, and peace of mind knowing their company-provided vehicles are equipped with the latest safety and technology equipment, but it also can also be a quick return on investment (ROI) for the company by simply reducing the total cost of operation by an accident or two,” said Voors of Mike Albert Fleet Solutions. Finally, one of the biggest trends in reducing collisions is a focus on fatigued driving. “Implement a program that trains on the topic of fatigued driving to ensure that drivers are alert and not driving while fatigued. Fatigued driving is prevalent at all levels regardless of vehicle type and segment but is more prevalent in truck fleets where drivers tend to work early morning and well into the evening hours,” Shive added. Today, automakers are responding to the need for additional technology as standard on medium-duty trucks. 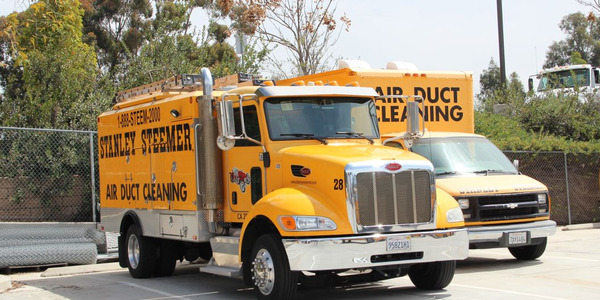 “What used to be futuristic optional ‘add-on’ technology options has now quickly become mainstream and adopted as standard ‘need to include’ equipment for our leading medium-duty fleet clients,” Voors said.